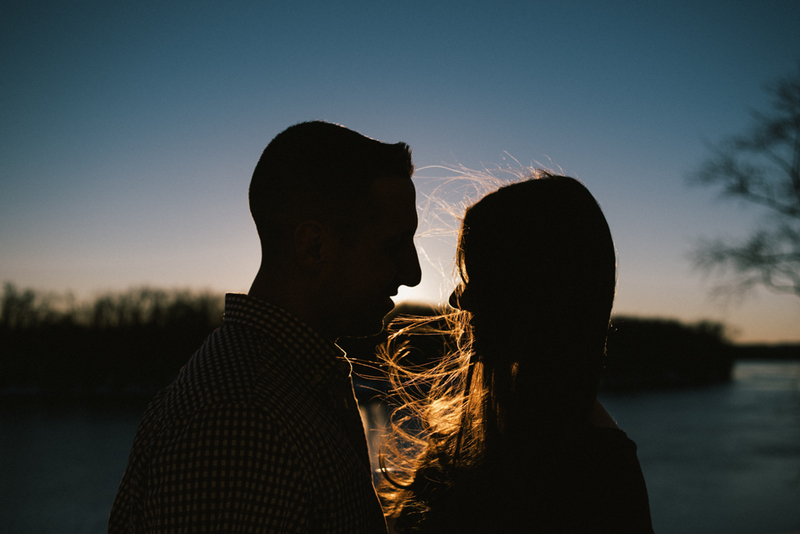 Brandon & Danielle's Engagement Session. Today was one of those extremely warm, spring time days, thrown right in the middle of winter. 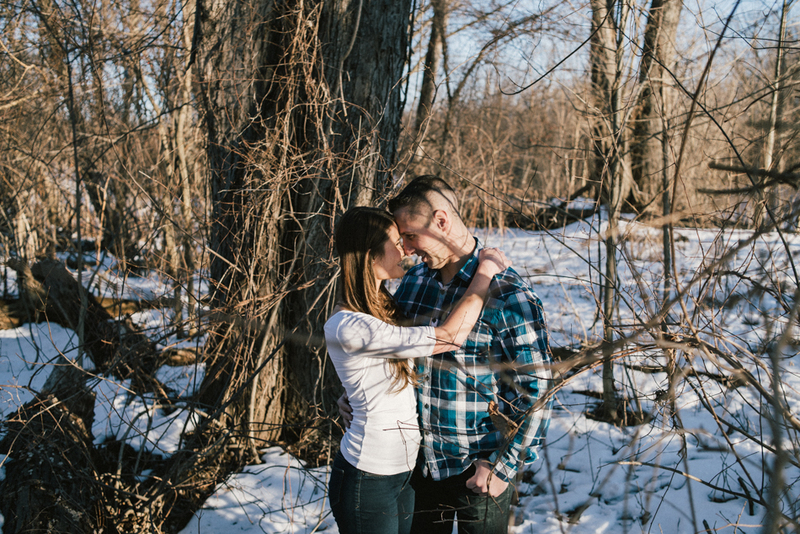 Given the large snow storm we had a week prior, we were skeptical on the conditions for Brandon and Danielle's engagement shoot. However, everything came together perfectly. The couple chose The Glastonbury Boathouse, along the Connecticut River. A great spot which provided plenty of locations for us to explore and take advantage of the beautiful weather. We hope you enjoy their set! Kristen and I are looking forward to their fall time wedding later this year.